get cozy, 'cause you're about to be my new bff! 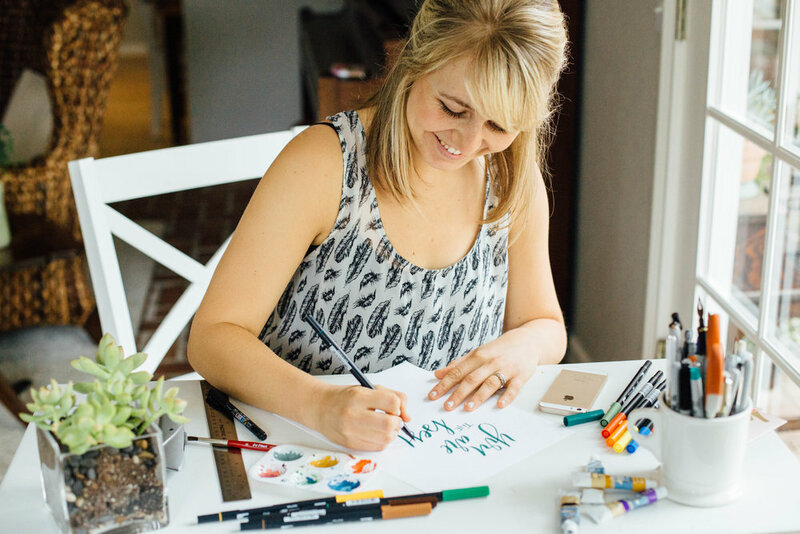 I started my business as an ambitious endeavor to empower and encourage women through hand-lettered goods and heartfelt business strategy! It's my joy to serve you. First off, what are you looking for? heartfelt business strategy and education to help you increase your profits and serve with heart. Intentionally designed products for the joyful, inspired, and creative dreamer! Let's hang out on the 'gram!